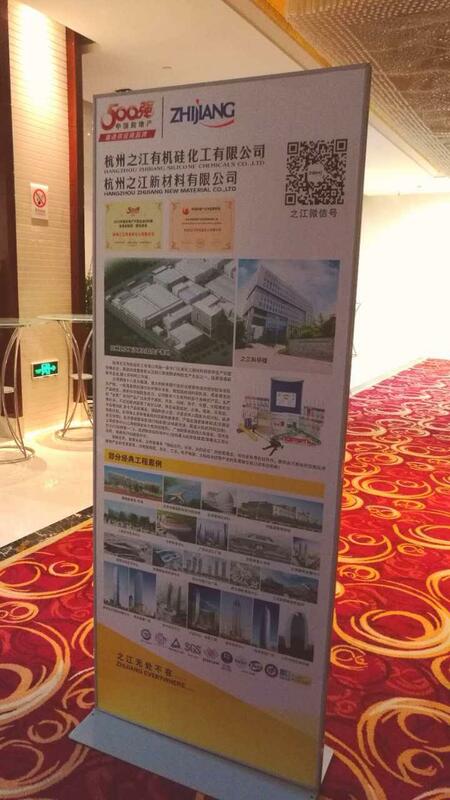 By June 28, 2017, Chinese real estate industry association, Chinese real estate purchase platform (and production) sponsored by the "top 100 excellent - China mining real estate Procurement Conference" and "assembly building and fully decorated house open class " was held in Nanjing Wanda Hilton Hotel. 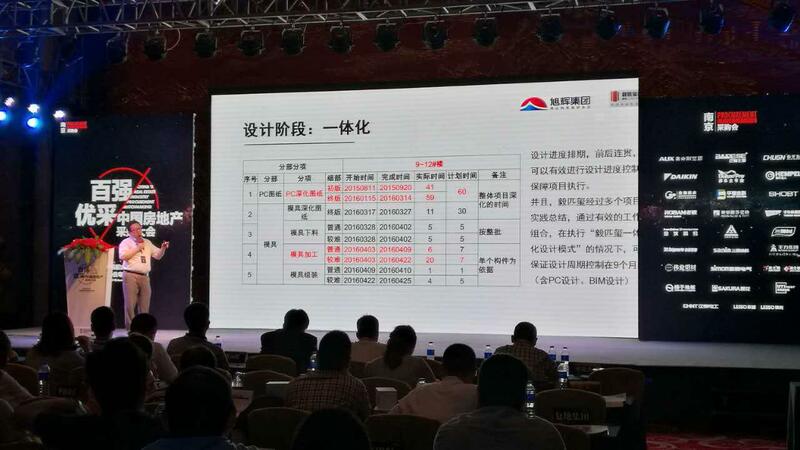 Hangzhou Zhijiang Company, as a top sealant supply brand by top 500 China real estate company, are invited to attend the meeting, around the topics of prefabricated construction and fully decorated house share and exchange with the other partners. More than 30 developers, more than 100 all decoration Department suppliers, as well as the real estate development industry professional institutions and experts, together discussed new ways of purchasing. 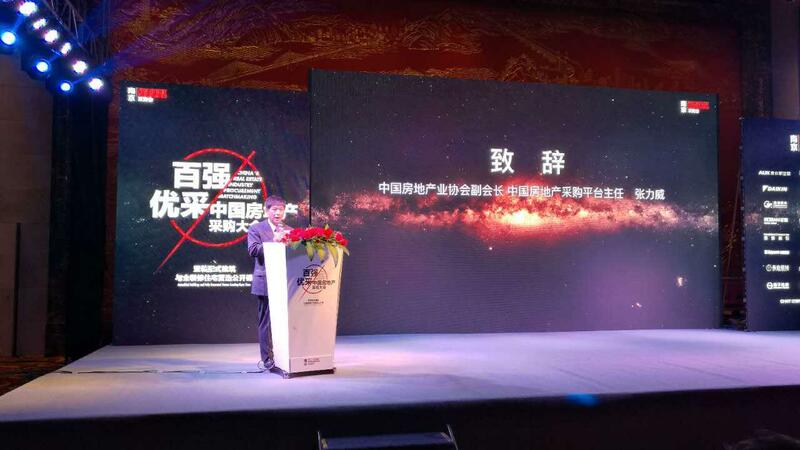 Zhang Liwei, vice president of the China Real Estate Association, made a speech at the conference, presided over by Tang Qian, deputy director of the China real estate purchasing platform. During the meeting, in charge of purchasing from Landsea, Xu Hui, Liang, Taihe, agile, south home, forte, Nanjing high tech and other 30 high-quality developers in the Yangtze River Delta region has brought the corresponding procurement requirements; Monalisa, CHINT electric, Albert Hui, Sanheng waterproof, Wang Li and many other excellent suppliers shows the coping style under the trend of fully decorated house and assembly building, as well as the innovation in the strategic cooperation with the developer. 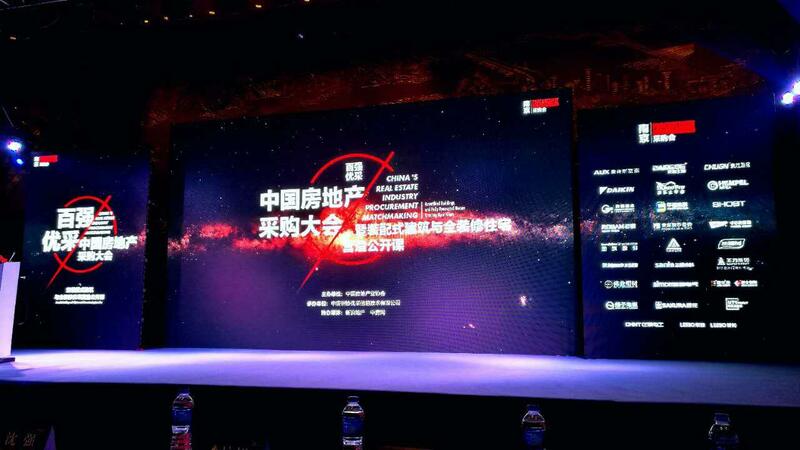 From Landsea green real estate group vice president and chief technology officer Xie Yuanjian gave a speech entitled "practice and application of assembled + passive house". 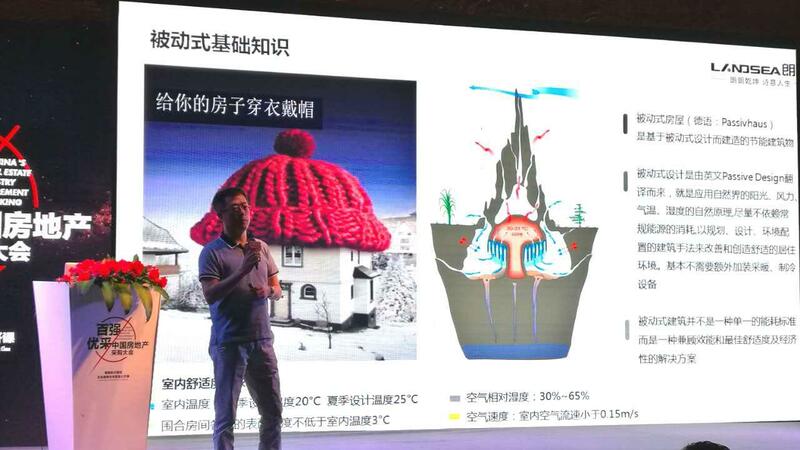 From Xu Hui group residential industrialization promotion center expert Gao Hongjie gave the speech entitled "visual, controllable, reliable - assembly type construction whole management thinking". Hangzhou Zhijiang Company as a supplier of providing system for sealing and bonding industry invisible champion, still adhere to the "product value" and "service value", with in the field of prefabricated construction field and fully decorate house field has launched a MS sealant, high-performance silicone sealant, polyurethane sealant, series products for decorated house , four series more than 20 kinds of products, showed the coping style under the trend of fully decorated house and assembly building, as well as the strong innovation capacity in the strategic cooperation with the developer. The same period, the 500 strong developers preferred brand door and window curtain wall East China regional assessment started.